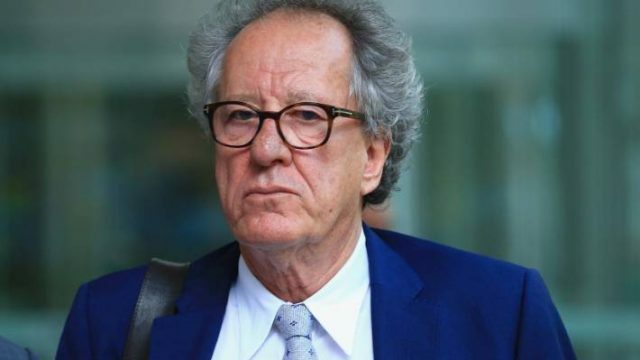 Not too long ago the gavel fell, finding in favour of Geoffrey Rush, siding with him over the Daily Telegraph’s infamous ‘King Leer’ front page. Ostensibly, the judge in question (Federal Court Justice Michael Wigney), found that the handlers of the Telegraph, Nationwide News, failed to prove that the allegations in the 2017 piece were “substantially” true. Yet, at the conclusion of the matter (and not being on trial), Norvill is certainly involved, inexorably linked to the case. Clearly, the industry has distanced themselves from her allegations (as they largely went uncorroborated, bar Orange is the New Black’s Yael Stone’s similar allegations against Rush), it’s fair to say that she’ll be punished for speaking out, especially now that the ruling is final. The Telegraph can take the hit, but can Eryn Norvill? Wow the Judge in the Geoffrey Rush Defamation case doesn’t miss the Daily Telegraph : “journalism of the very worst kind” and $800,000 worth of damages. The Paper’s cover of federal politics is of a kind.